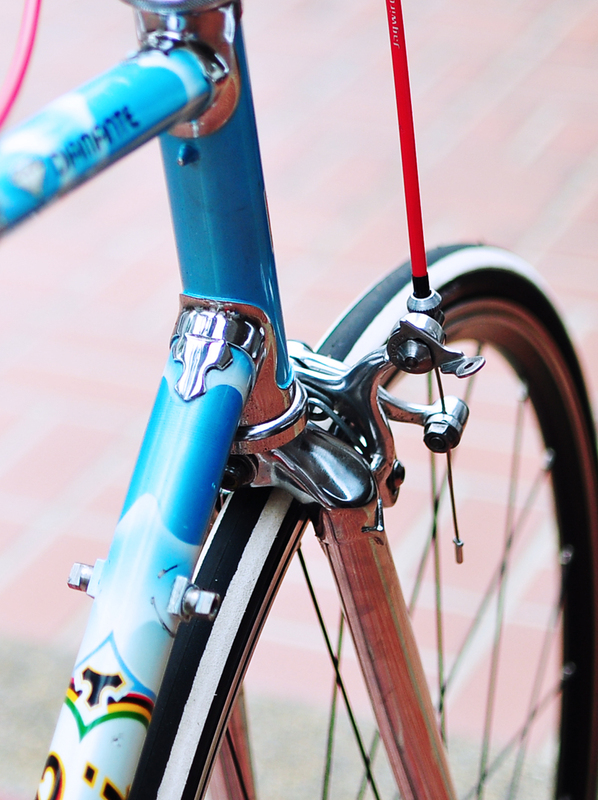 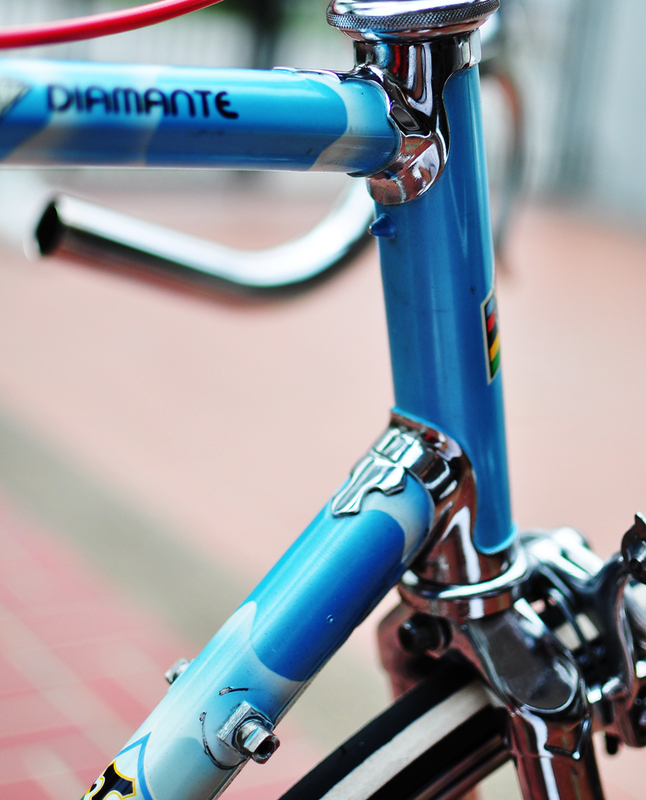 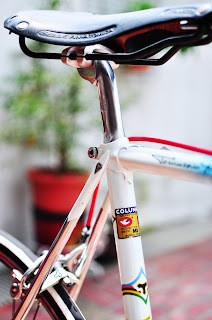 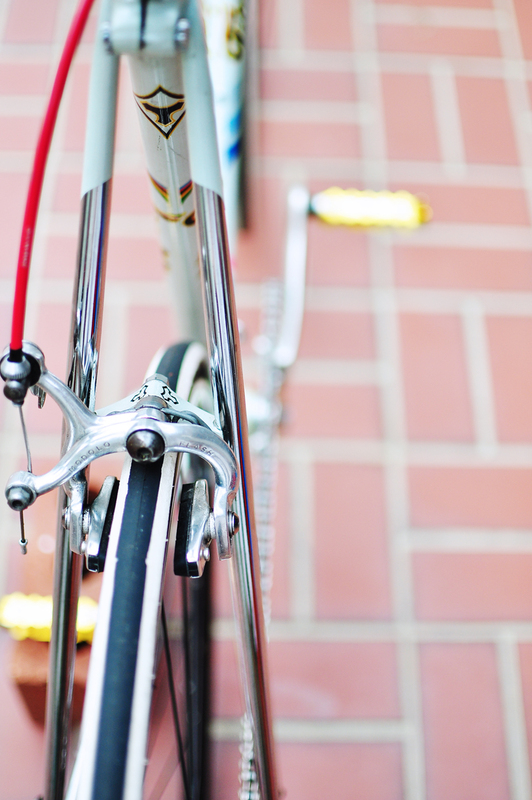 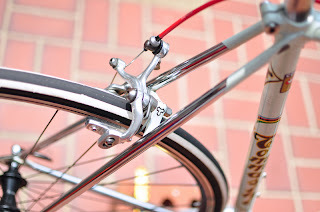 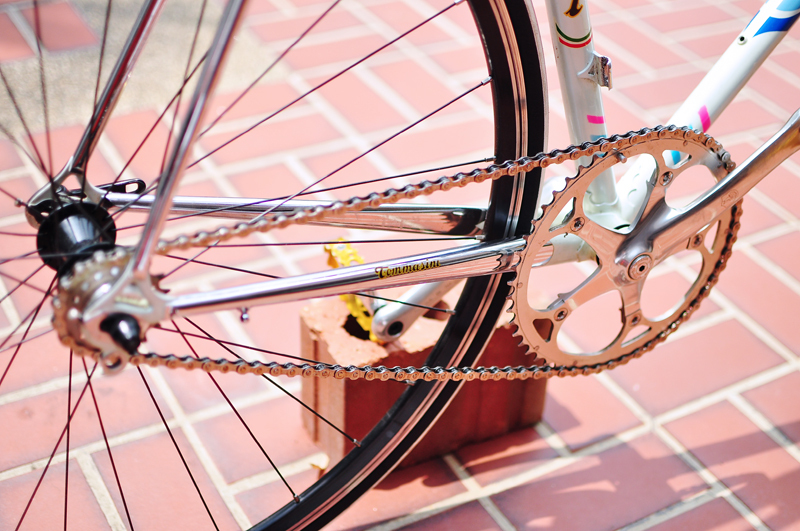 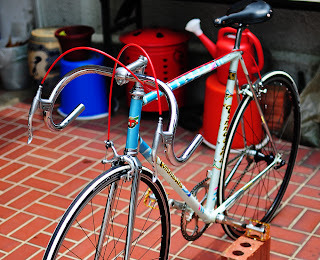 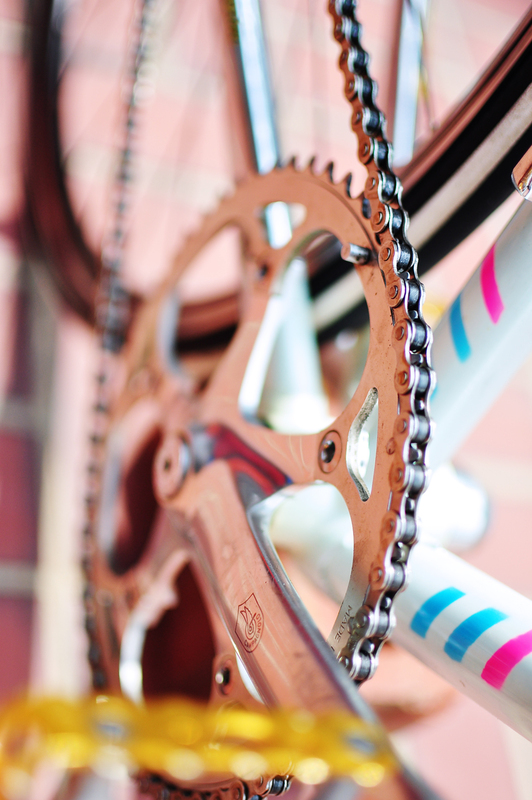 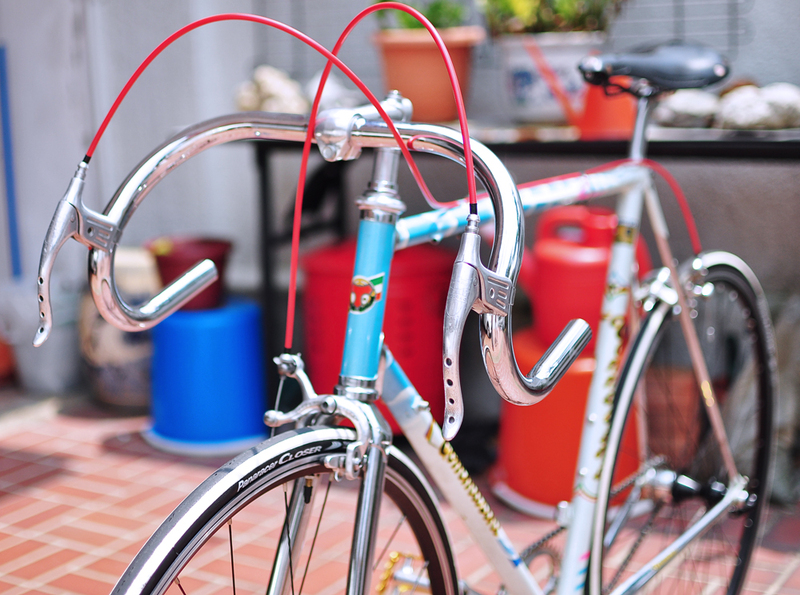 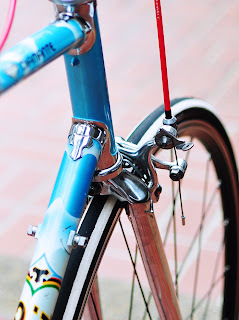 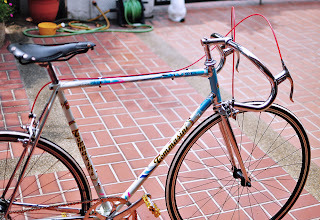 This 90s Tommasini Diamante is beautiful! 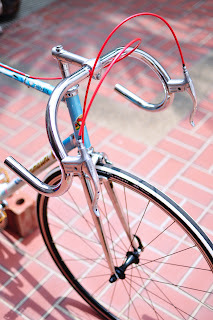 Can I ask you if you know where can i get such similar frames in sg? 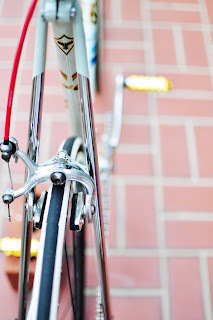 My passion for vintage bikes juz started burning, itching to know more and have a feel of riding it.. 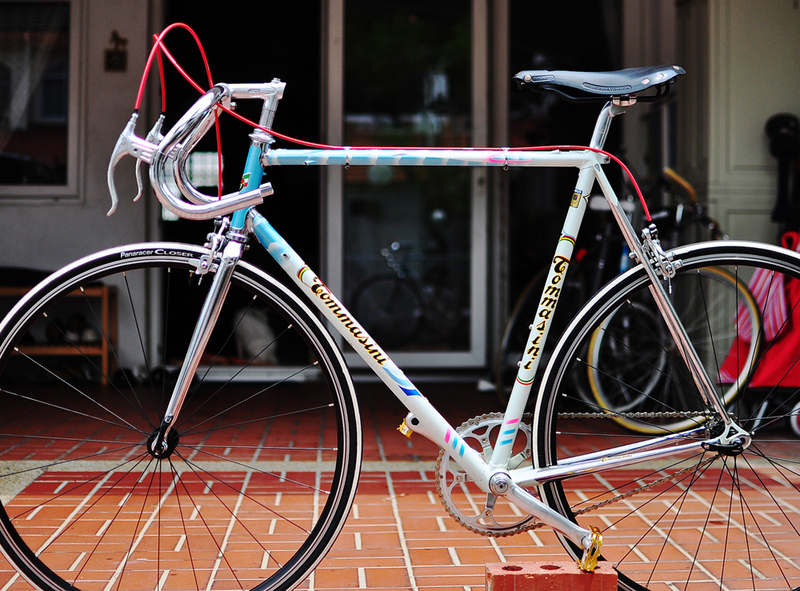 So planning to build one too..